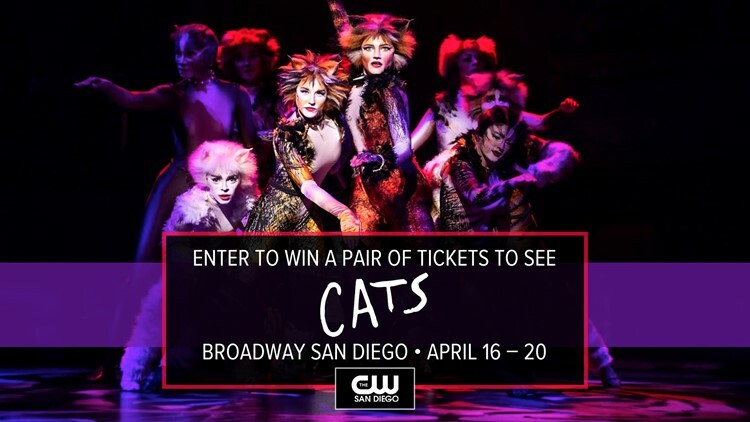 CATS is coming to Broadway San Diego on April 16 – 20. 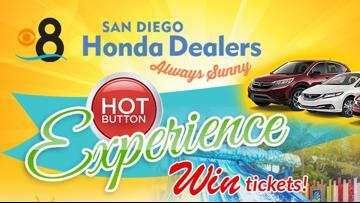 Here's how you can win tickets! 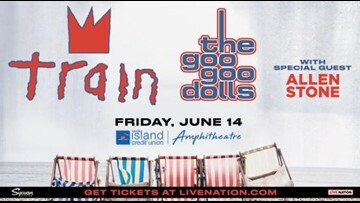 Enter to win a pair of tickets! 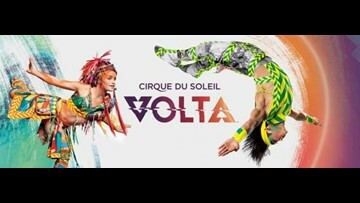 CW Prize Party: Reader Tacotopia VIP Tickets! 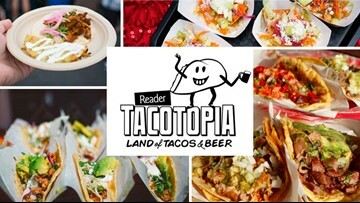 Enter to win a pair of VIP tickets to Reader Tacotopia that will get you early entry at 12p! Bazinga! Are you a Big Bang Theory Super Fan? 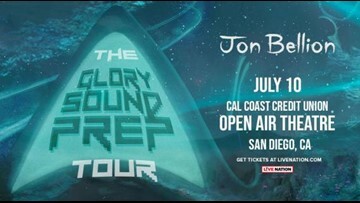 Now is your chance to show & tell CBS 8 just how much you loved this show for a chance to WIN a catered dinner from Luna Grill for 20 people! 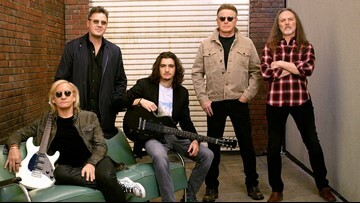 Win a trip to Las Vegas to see The Eagles! 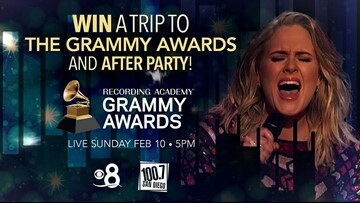 CBS 8 wants to send you to Las Vegas to see the Eagles LIVE at the MGM Grand Garden Arena. 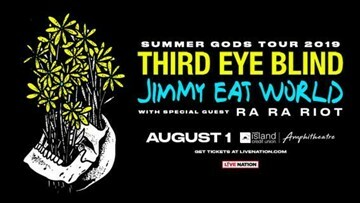 One lucky winner will get two tickets to the September 27th show, a 2-night stay at MGM Grand (September 27 – 29) and a $100 gas card! Win Tickets to see “All In The Timing” at North Coast Repertory Theatre! 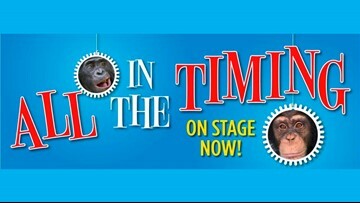 Enter to win a pair of tickets to see “All In The Timing” at North Coast Repertory Theatre playing now through May 5th! 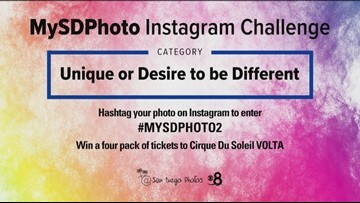 News 8 and San Diego photos wants you to enter the #MySDPhoto2 Instagram Challenge! CBS 8 BRACKET BUSTERS offers 3 chances to make bracket selections online for the college men's basketball tournament running from March 19 through April 8, 2019. 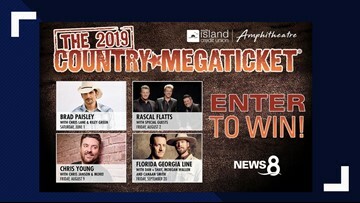 News 8 This Morning wants to send you to all the great country shows this summer at the North Island Credit Union Amphitheatre - PLUS win the 2019 Country Megaticket Silver Package!